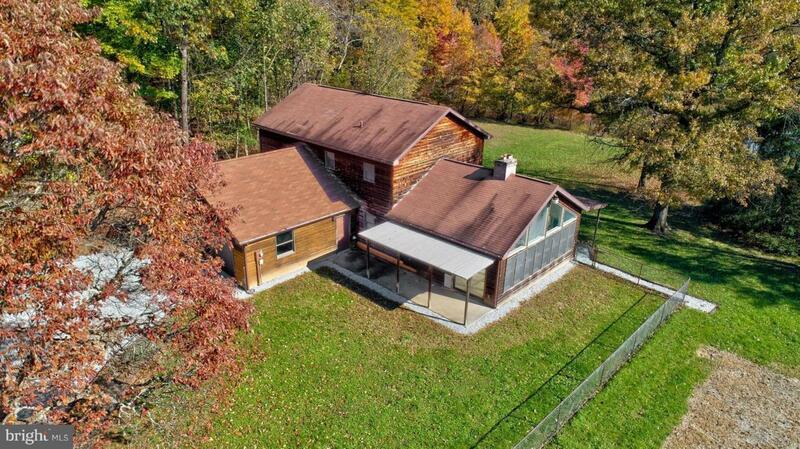 Extraordinary opportunity to own your own private paradise. Solid 2 story home with cedar siding, Sunroom, Cathedral ceiling in kitchen, Hardwood floors, Spacious floorplan, 3 Full Baths, Custom Built Kitchen by Todd Mudd (local cabinet maker), Geothermal HVAC unit replaced in 2014, Property is an estate. Executor has made many improvements to property including paint, flooring and more. 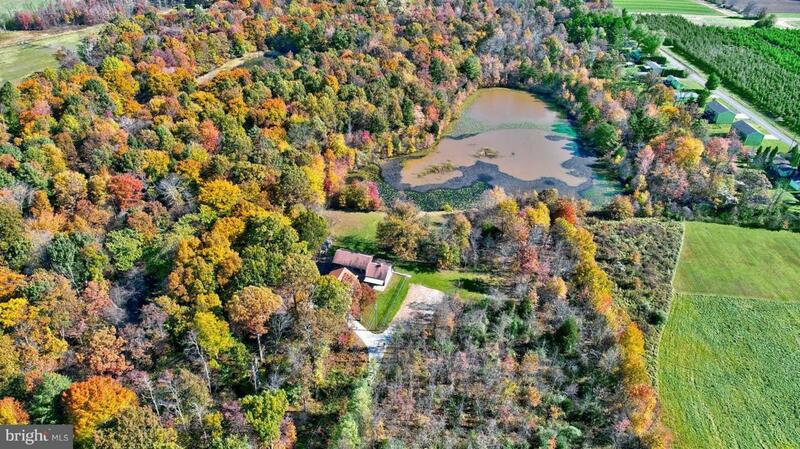 This is a must see property for someone that loves nature, privacy and would love to have their very own pond! Property is enrolled in Clean and Green which lowers property taxes. 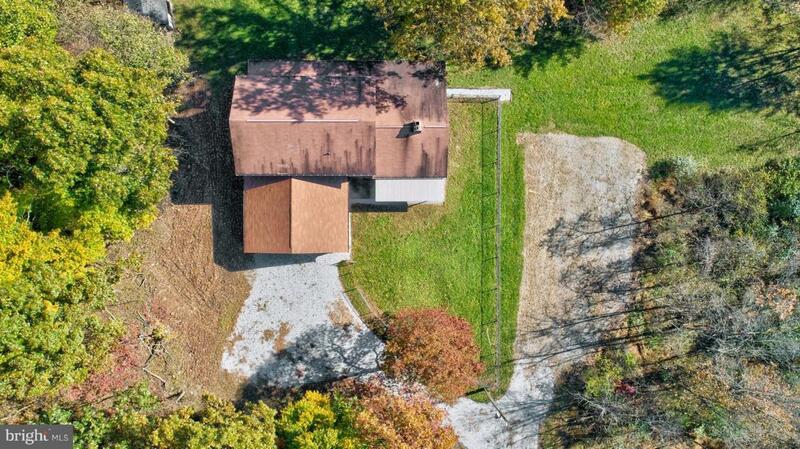 Frontage Length 3 Plus Acre Pond!